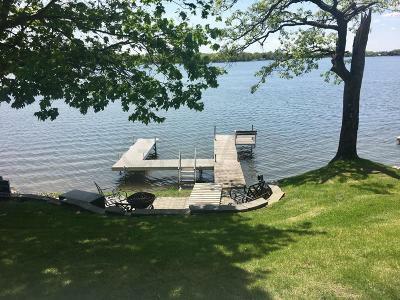 MAPLE LAKE! 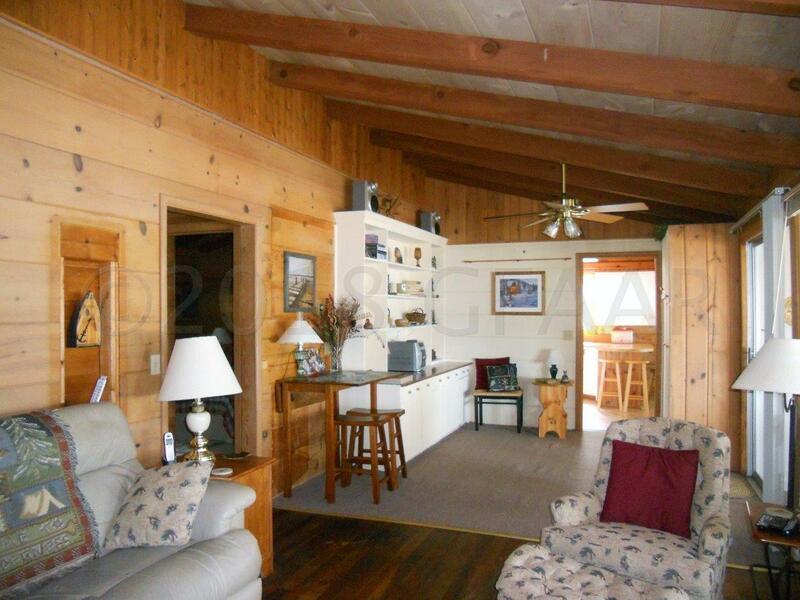 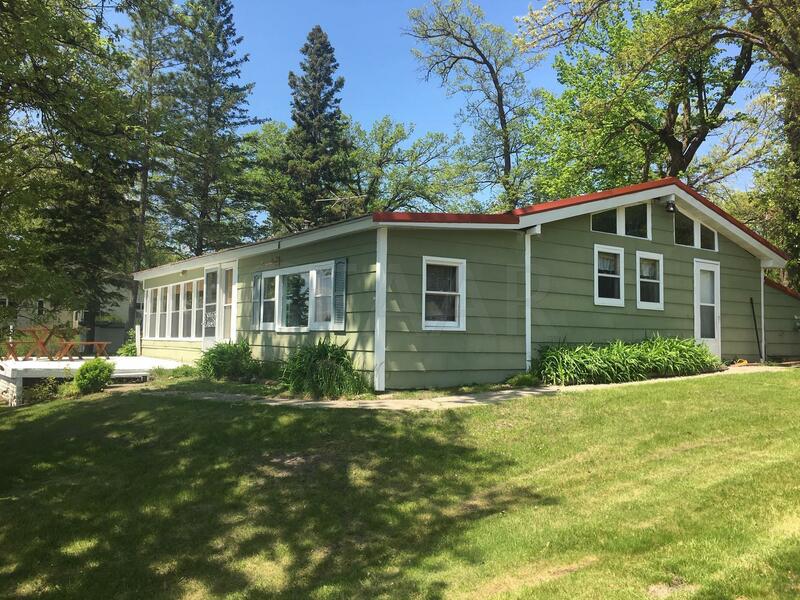 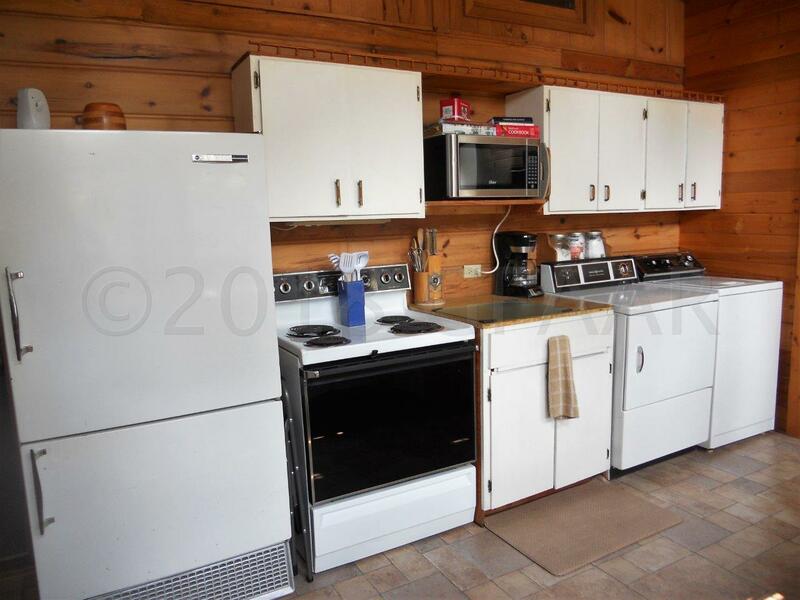 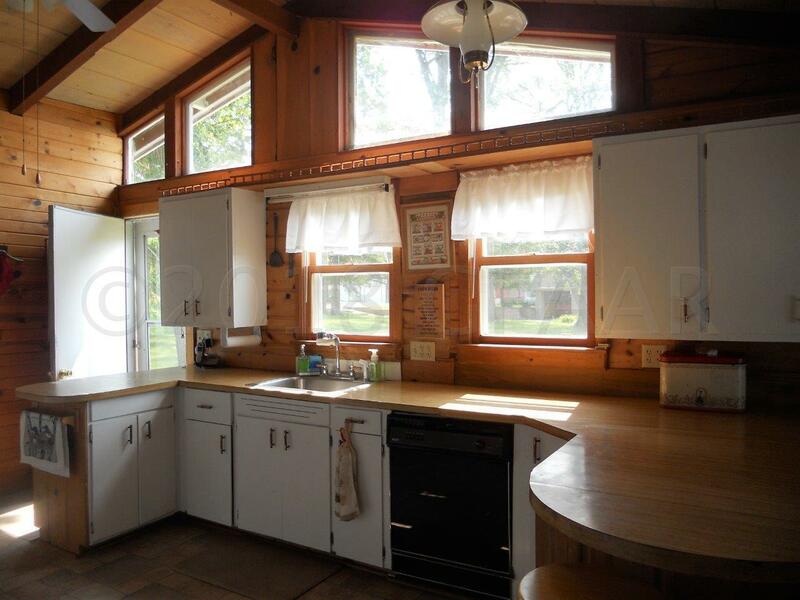 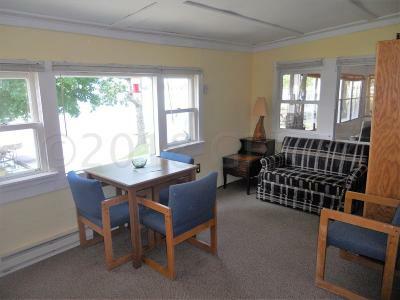 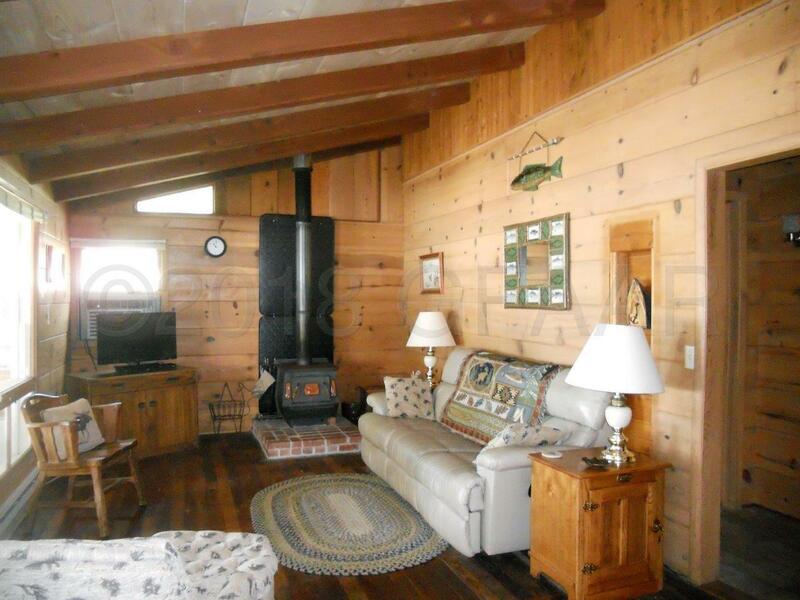 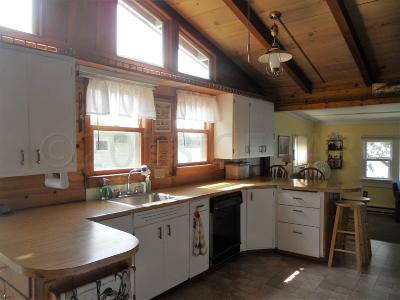 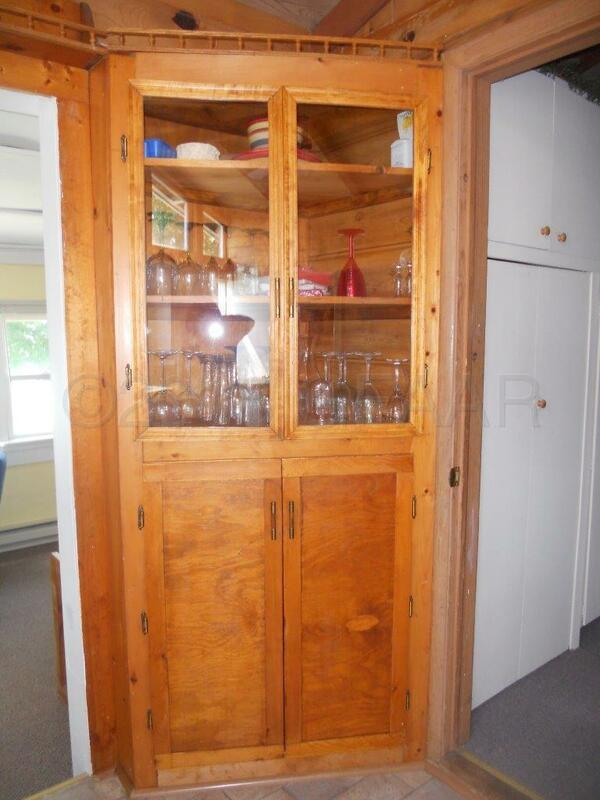 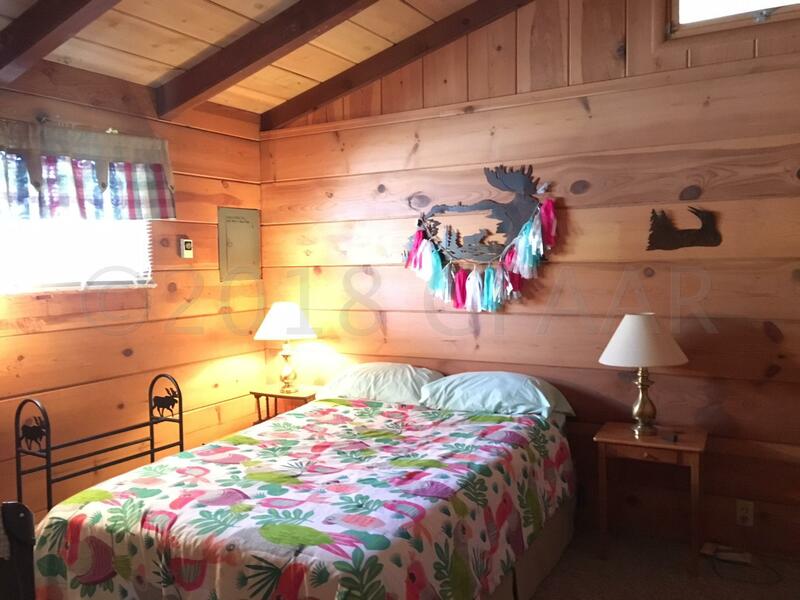 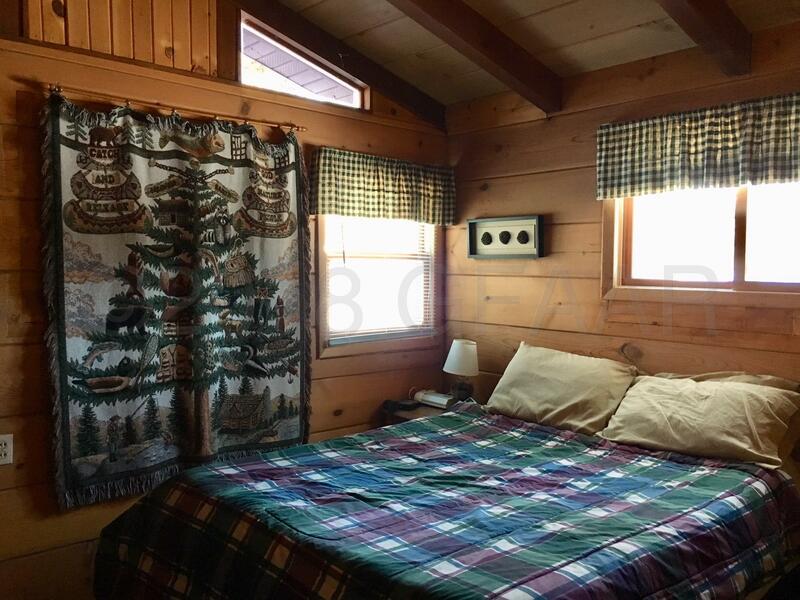 Cute cozy year around cabin,being sold furnished and ready to enjoy! 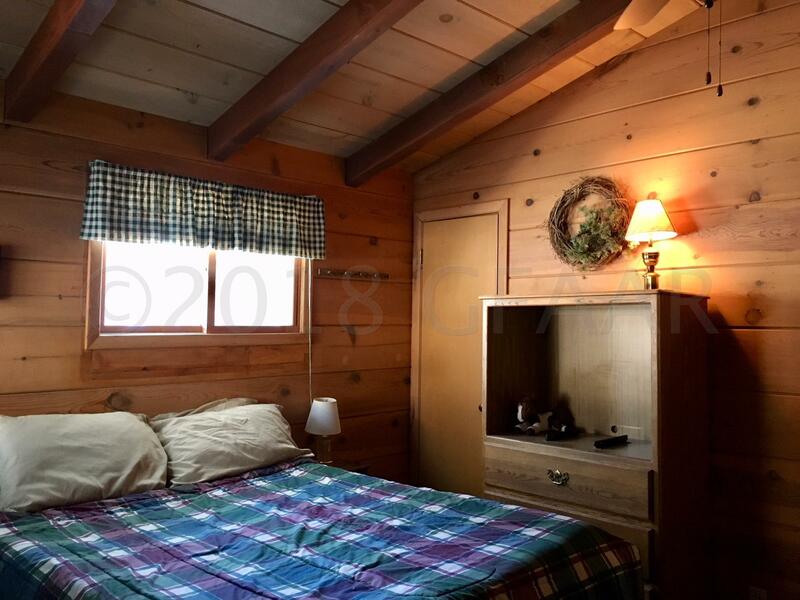 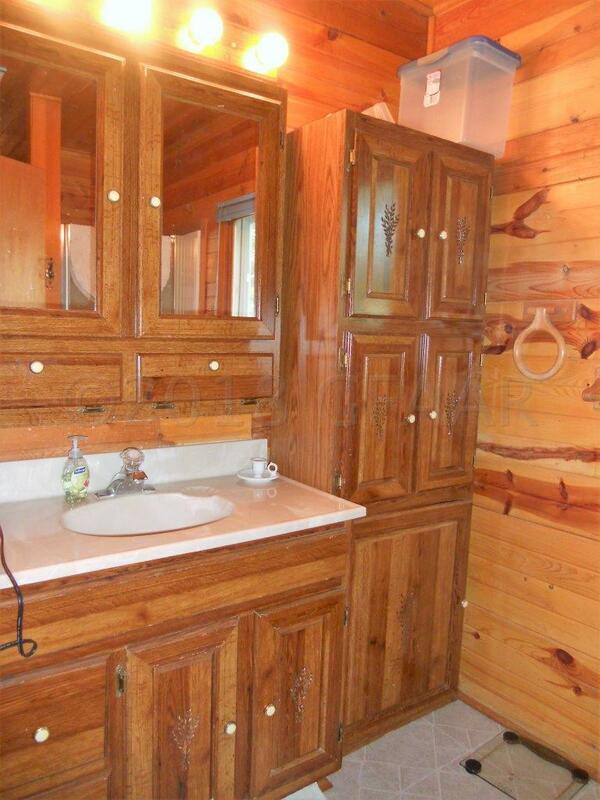 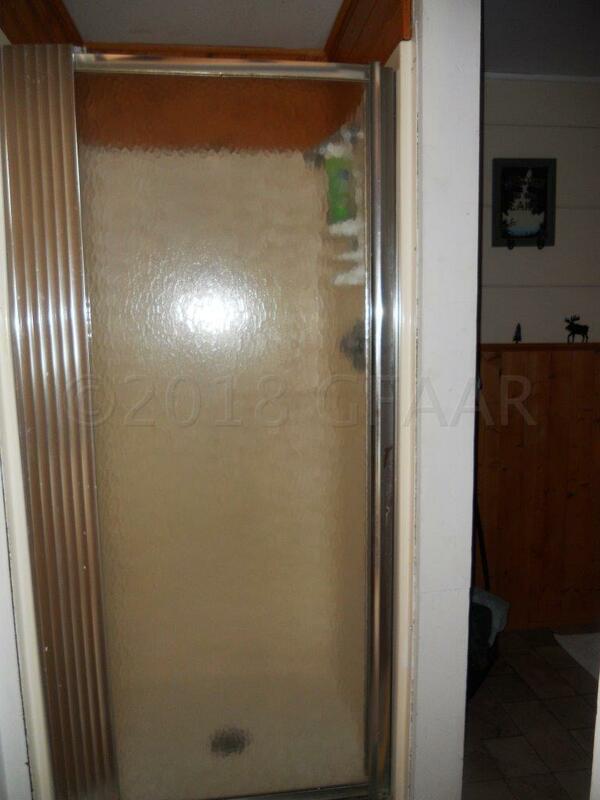 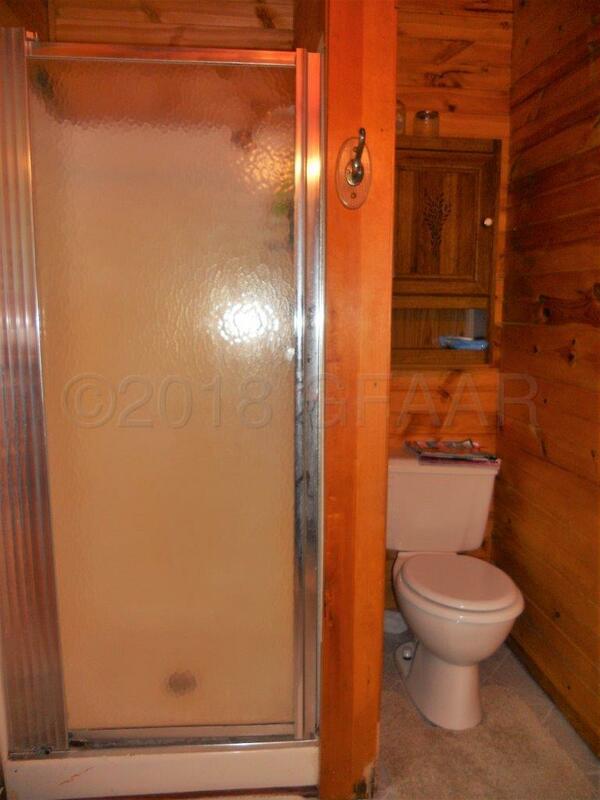 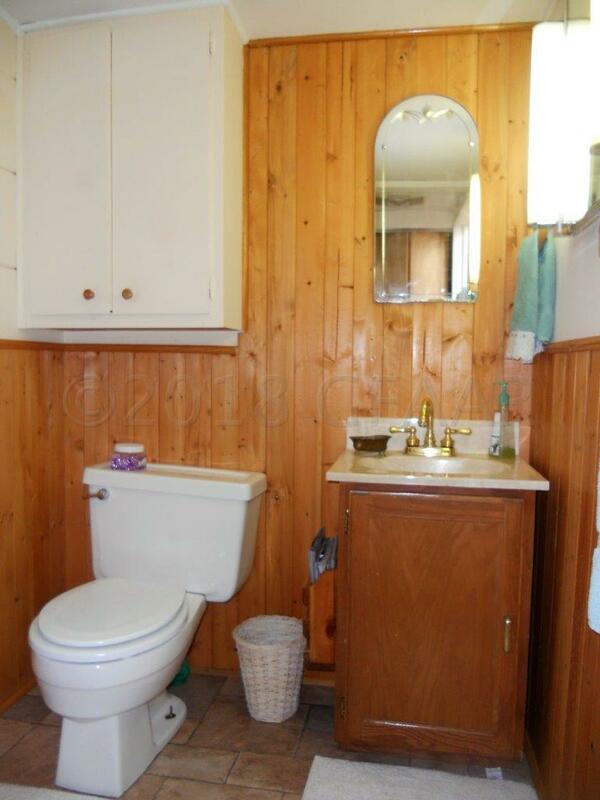 Vaulted wood ceilings & walls, Master bedroom has private bath. 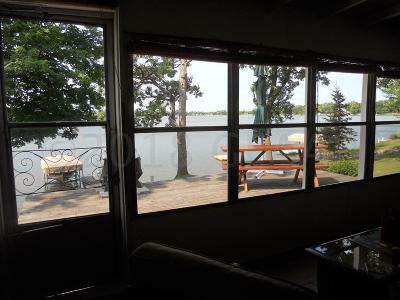 Nice 3 season porch facing lake. 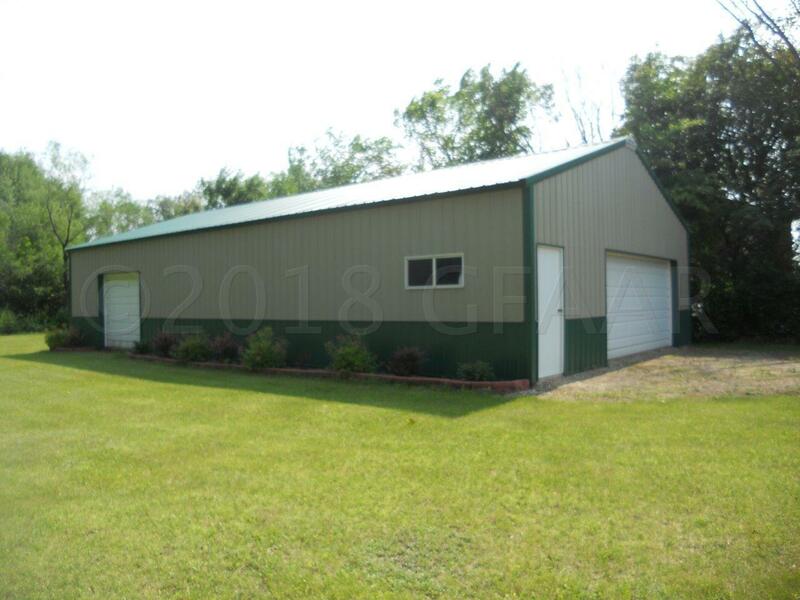 New steel roof in 2016. 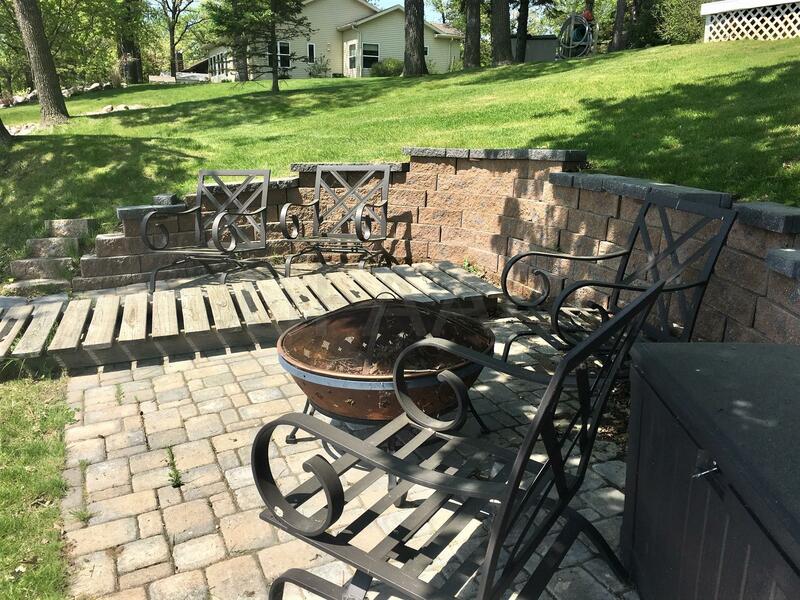 New paver steps & patio next to the water. 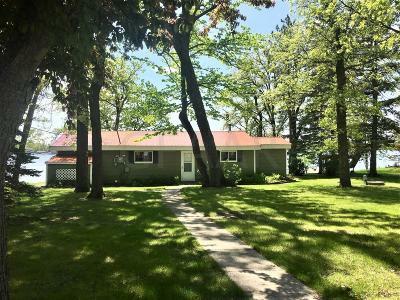 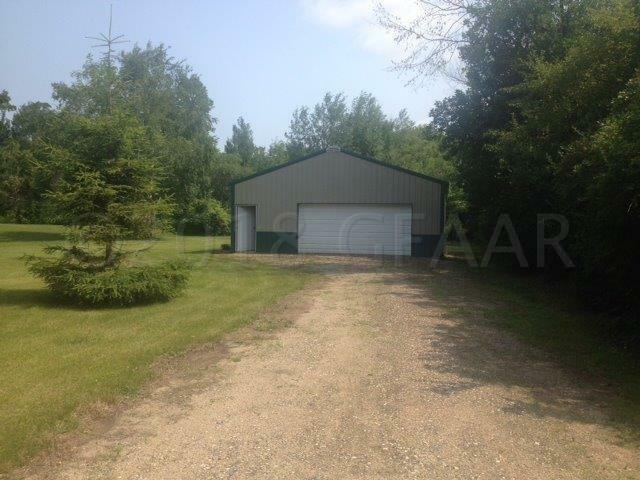 Detached single garage plus an 80x150 backlot with 30x48 pole shed for storage! 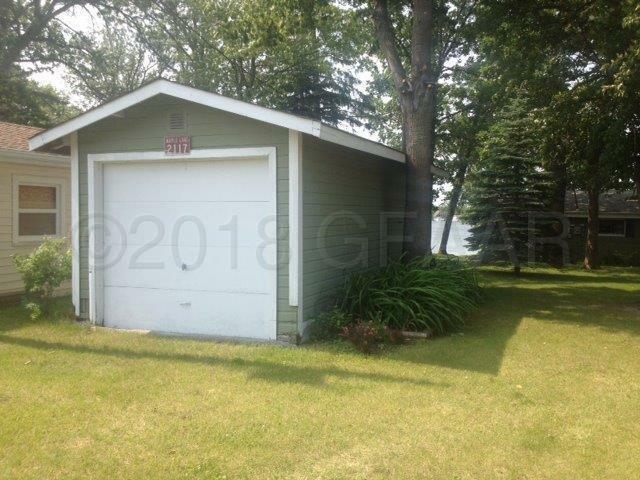 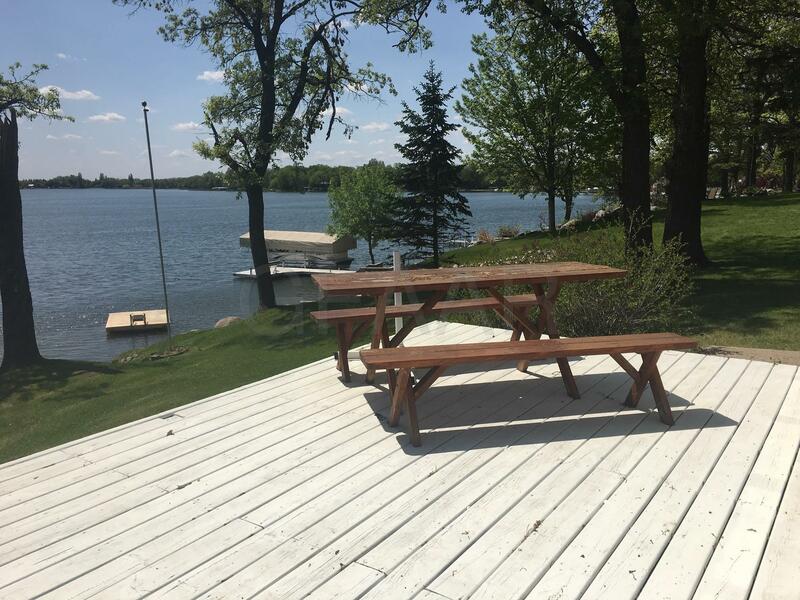 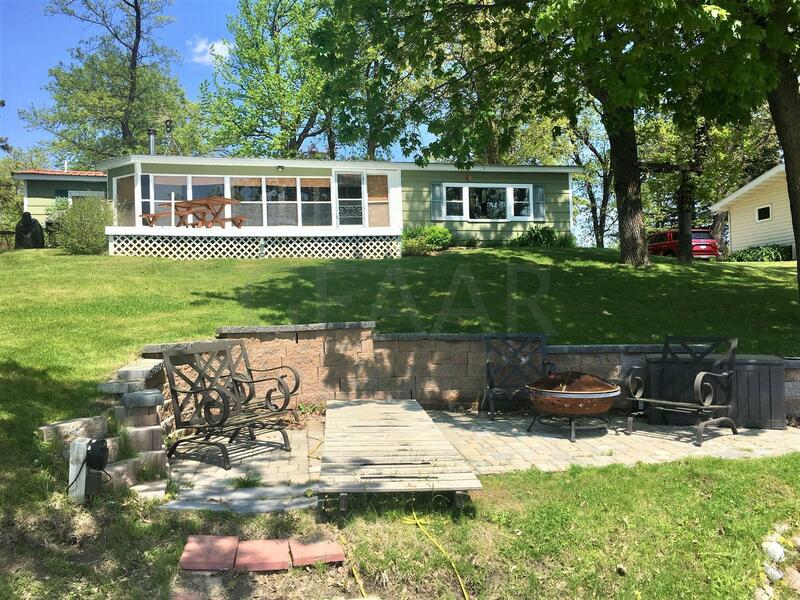 Includes dock, boatlift, mower & snowblower.